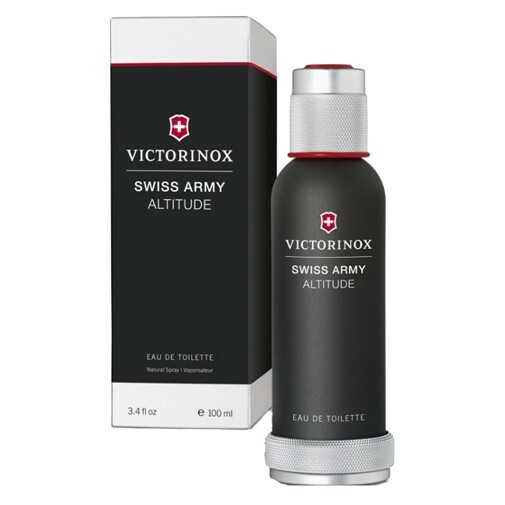 Swiss Army Altitude by Victorinox Swiss Army is a Woody Aromatic fragrance for men. Swiss Army Altitude was launched in 2001. Top notes are virginia cedar, juniper berries and coriander; middle notes are sage, mint and galbanum; base notes are woodsy notes and musk.